During the last twelve months I have gone on three family vacations. The first of these vacations held out a promise of Craft Brewery tours (last summer’s trip to Maine), and the second one held out a promise of acquiring some hard to find Cigar City Craft Beers (last Fall’s trip to Orlando and Disney World). If you are a regular reader, then you already know that I never made it to any brewery tours in Maine, and that I never acquired those hard to find Cigar City beers in Orlando. For our third family vacation two weeks ago, Mrs. G-LO, the Boys, and I headed back to Maine, but this time around, I did a better job of managing my expectations, and actually got to achieve a few of my goals: I managed to make a quick stop at two Craft Breweries (Allagash and Maine Beer Company), had dinner at the local Brew Pub (The Run of the Mill Public House and Brewery) , and even got to try and bring home some very rare Maine beers (Oxbow Farmhouse Ale and Allagash Resurgam). 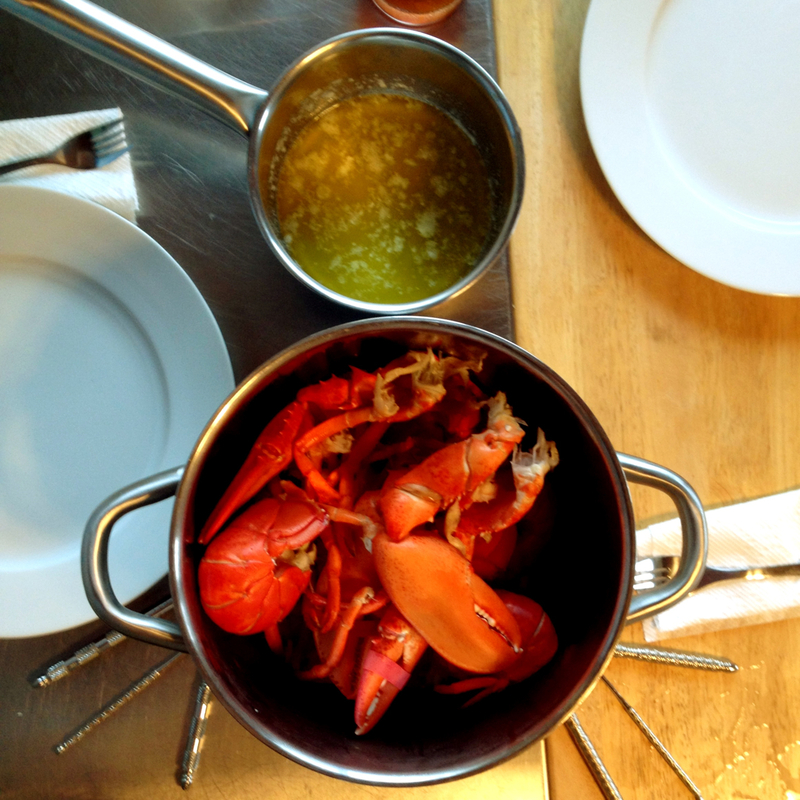 Much like last year, our week in Maine was excellent! Rather than going up there with a list of activities and places to visit, we let the weather determine our schedule and managed to strike a balance between revisiting what we liked last year and trying a few new things. We also managed to stay near our rental property on three of the days so that we could take full advantage of our proximity to the beach and super fresh local seafood. Rather than bore you with all of the details via a long winded narrative from an average writer (i.e. yours truly), I will instead go the “a picture is worth a thousand words” route. 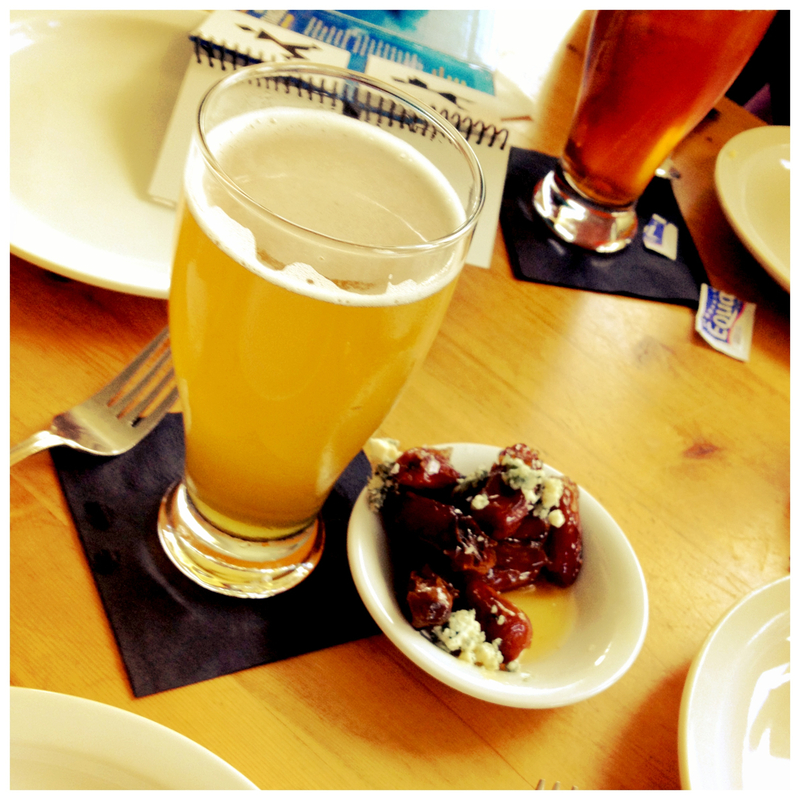 Oxbow Farmhouse Ale and Warm Dates with Blue Cheese and Spiced Honey at When Pigs Fly Pizzeria. 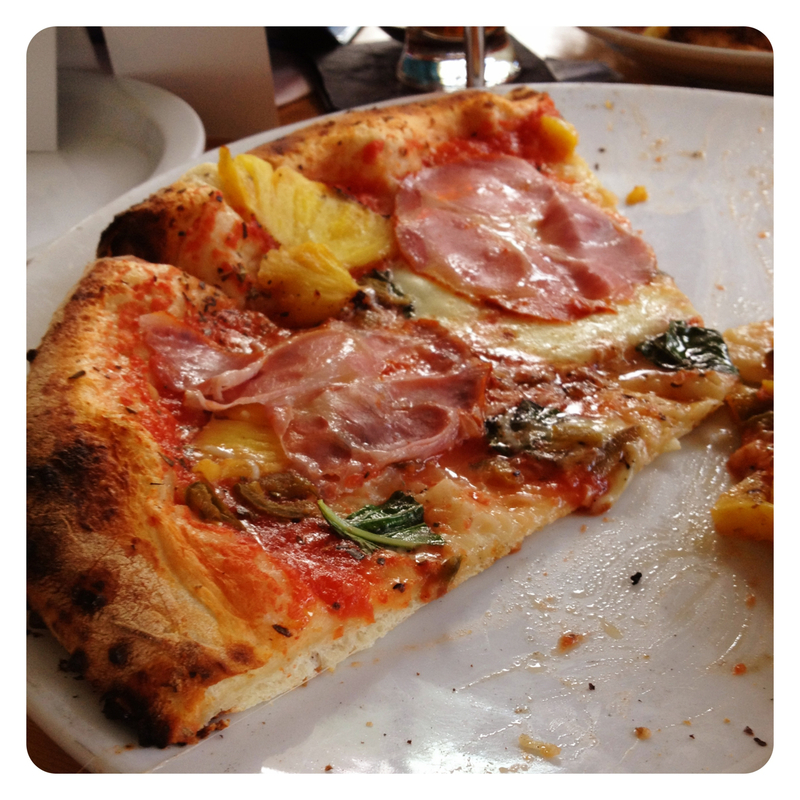 Grilled Pineapple, Capicola, and Jalapeño Pizza from When Pigs Fly Pizzeria. 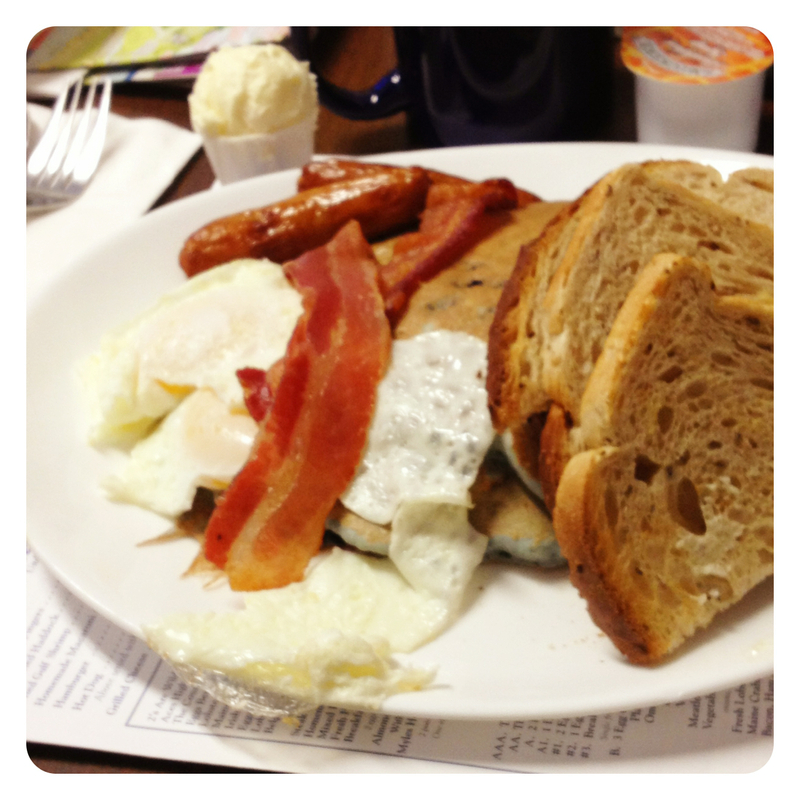 “2s Are Wild!” breakfast special at the Maine Diner: two strips of bacon, two sausage links, two fried eggs, and two blueberry pancakes. 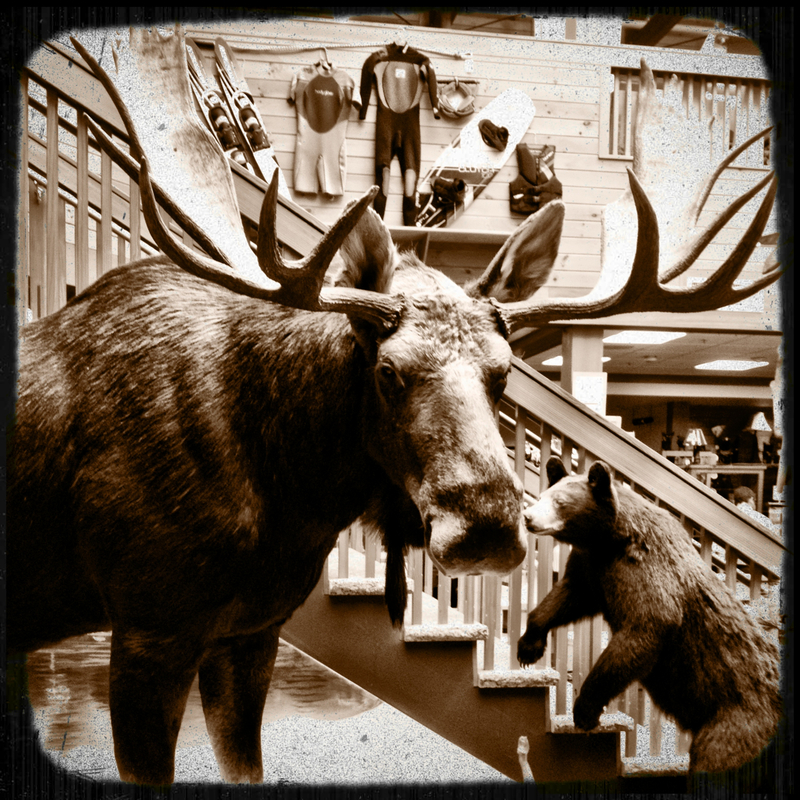 Stuffed Moose and Bear at the Kittery Trading Post. This year’s beer treasures that made it home. 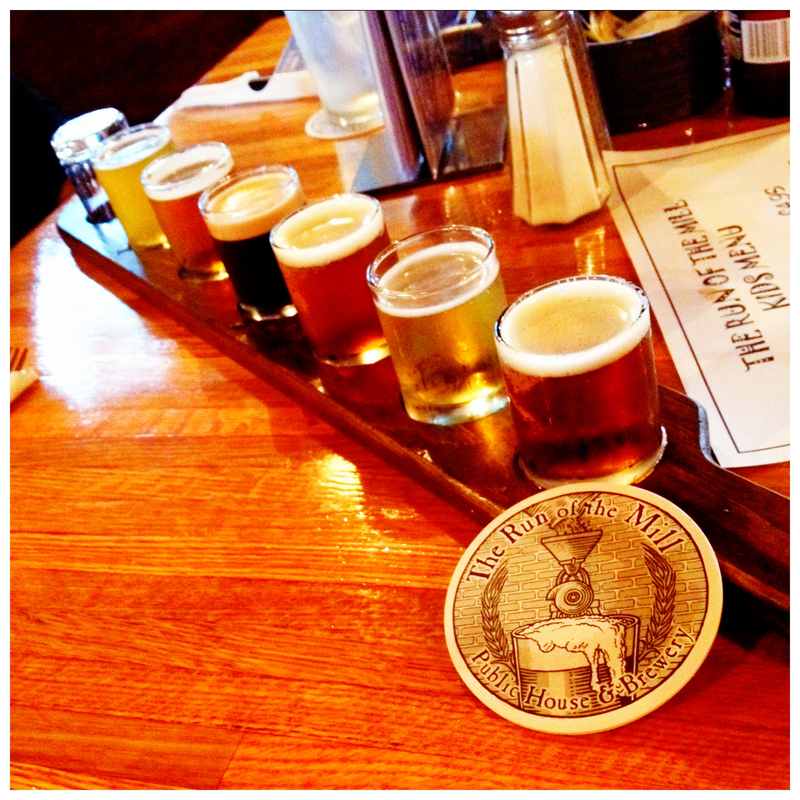 A flight of beers at The Run of the Mill Public House and Brewery. 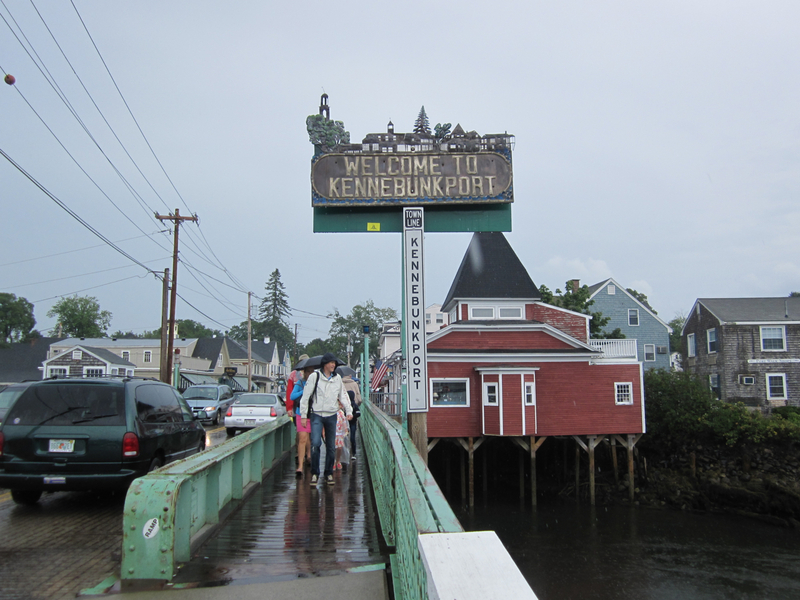 A rainy Sunday afternoon in Kennebunkport. A quick stop in Wiscasset. 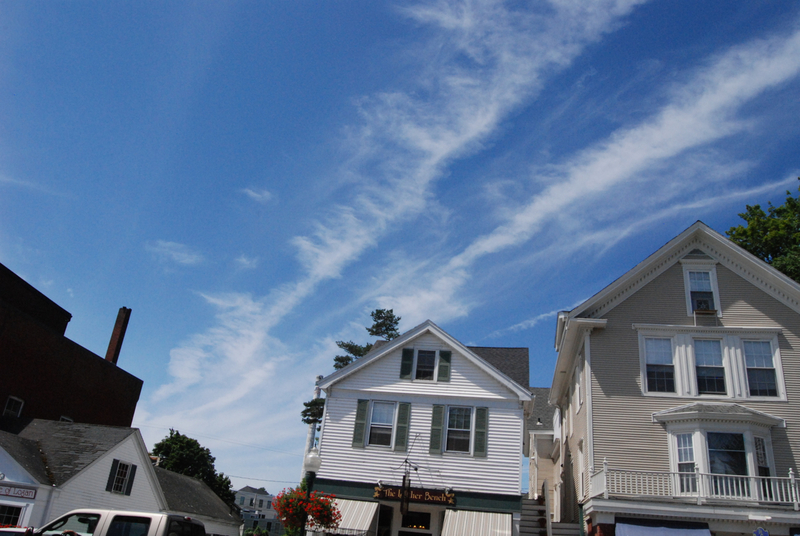 Blue skies in Camden, Maine. 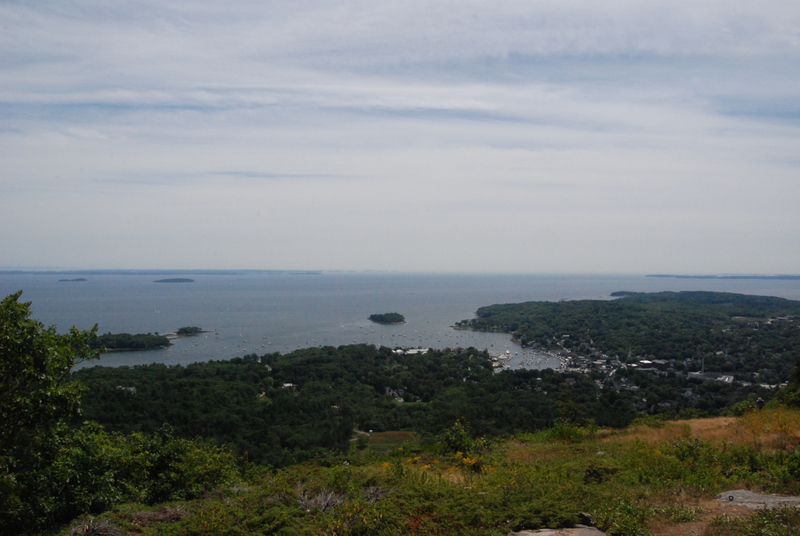 A view of Camden, Maine and the Penobscot Bay from the summit of Mount Battie. 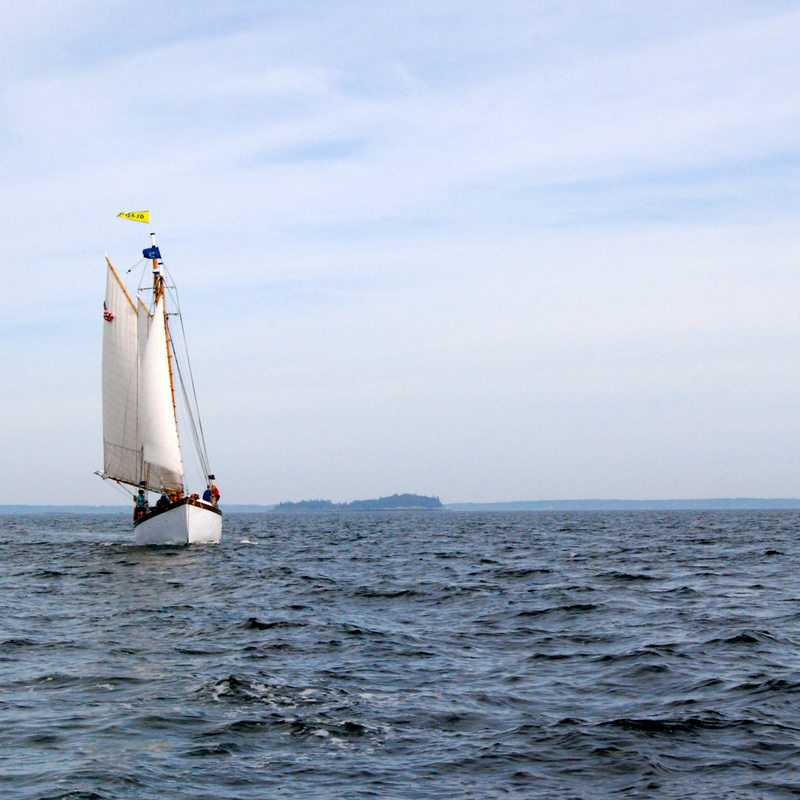 Sailing on the Penobscot Bay. 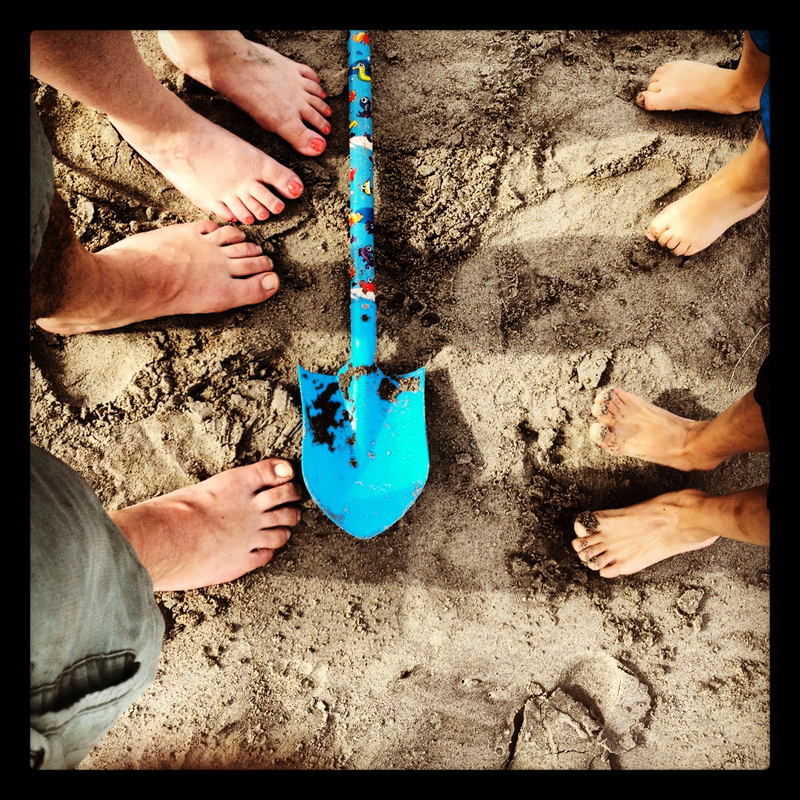 Happy feet on Camp Ellis Beach! 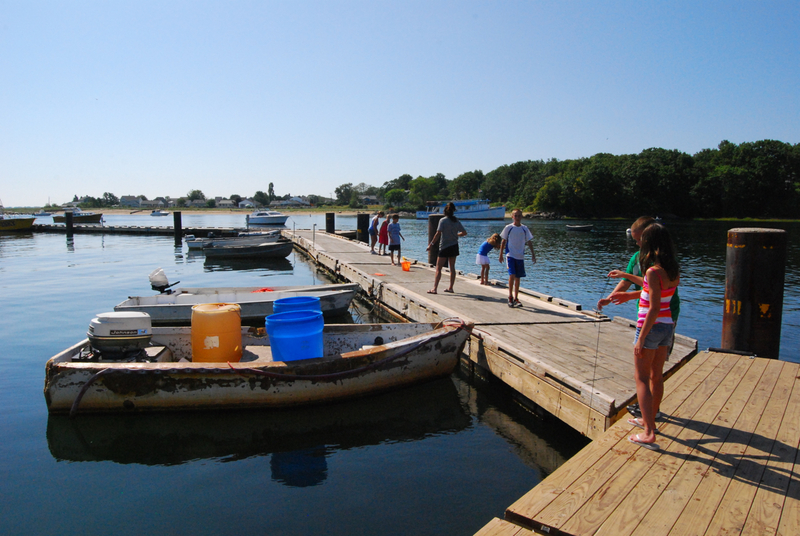 Crabbing at the docks in Camp Ellis. 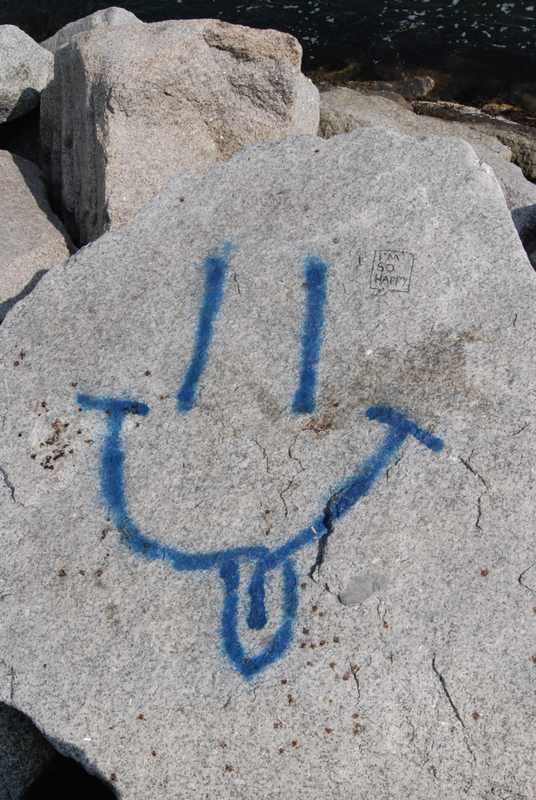 Finding a bit of graffitti on the Camp Ellis Jetty during a morning stroll. 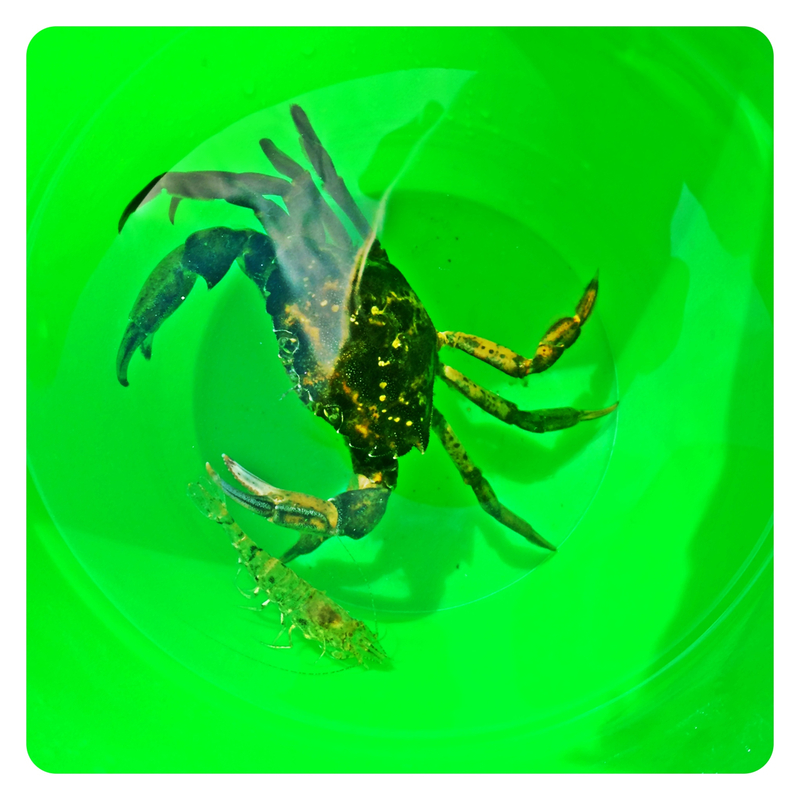 The catch of the day: Crab vs. Shrimp! You can rest assured that no sea creatures were harmed before, during, or after the taking of this photo. 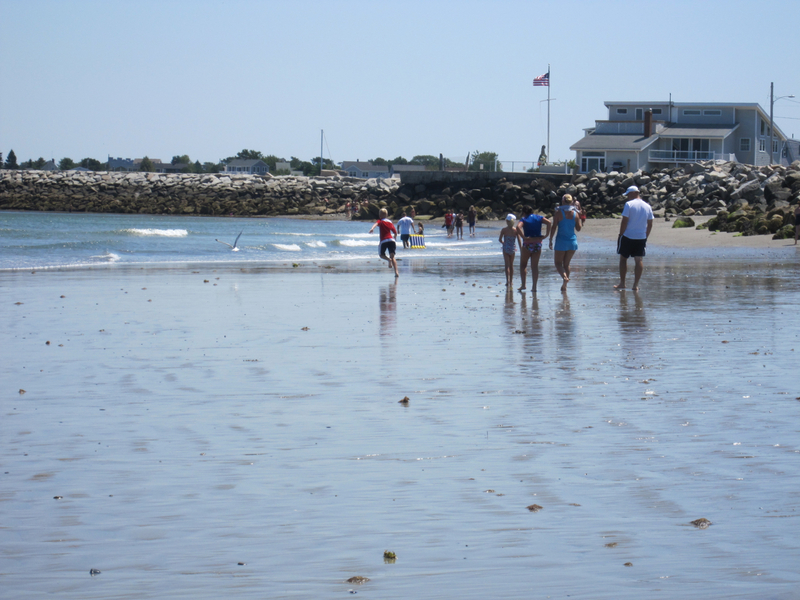 Searching for Hermit Crabs and other sea creatures at low tide on Camp Ellis Beach. Like you don’t know what this is! 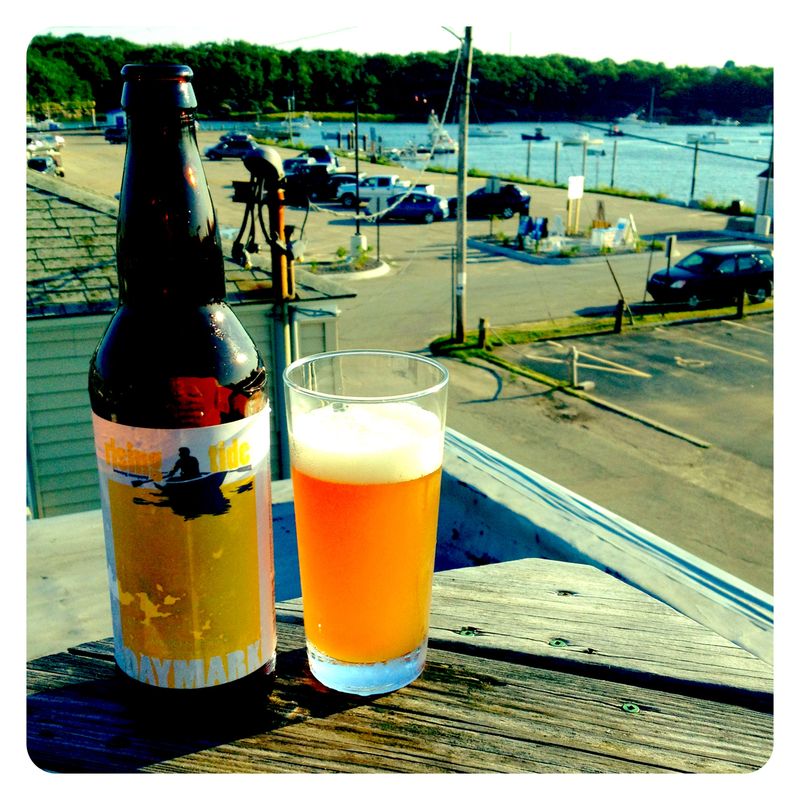 Rising Tide Daymark Pale Ale. 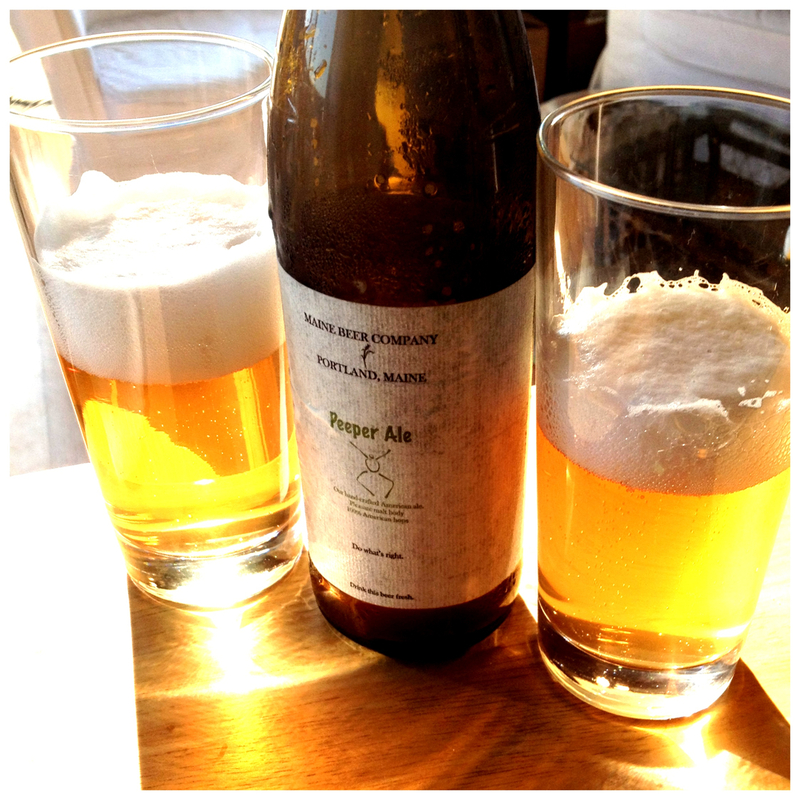 Maine Beer Company Peeper Ale. Bruichladdich Peat Single Malt Whisky to enjoy once the kids were in bed. This lasted two nights. Compass Box Peat Monster Reserve. 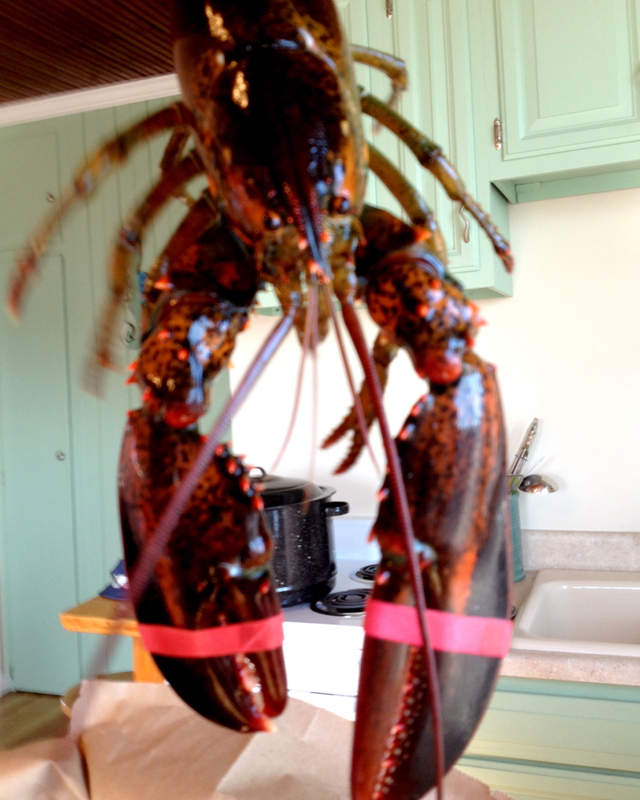 Because man cannot live on beer and lobster alone! 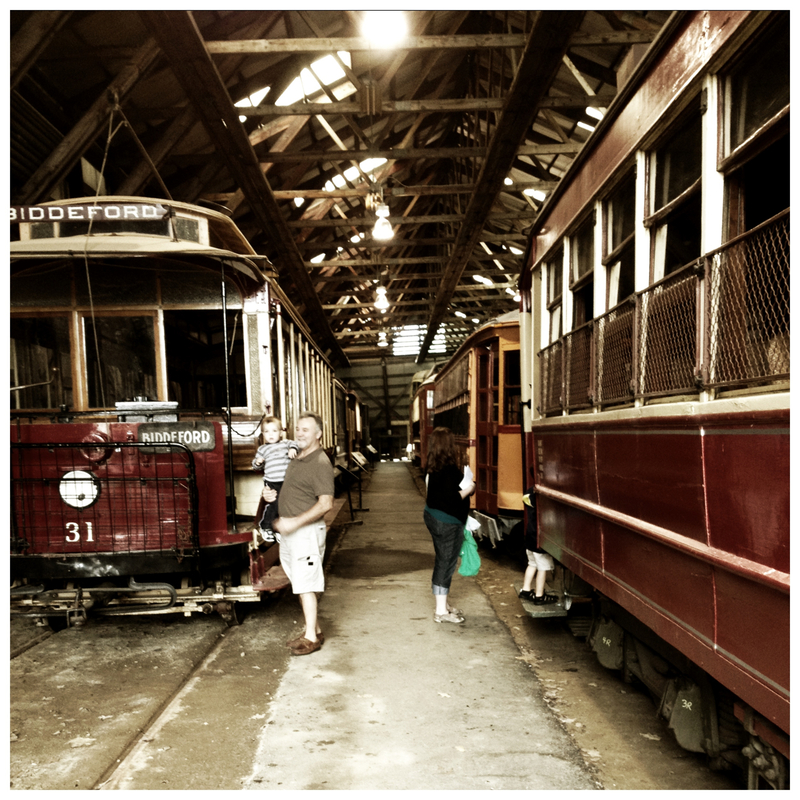 I hope you enjoyed this photo tour of our 2012 Summer Vacation! If you’ve been to any of the same places or have any of your own Summer Vacation experiences that you’d like to share, feel free to tell us about them in the comments below. 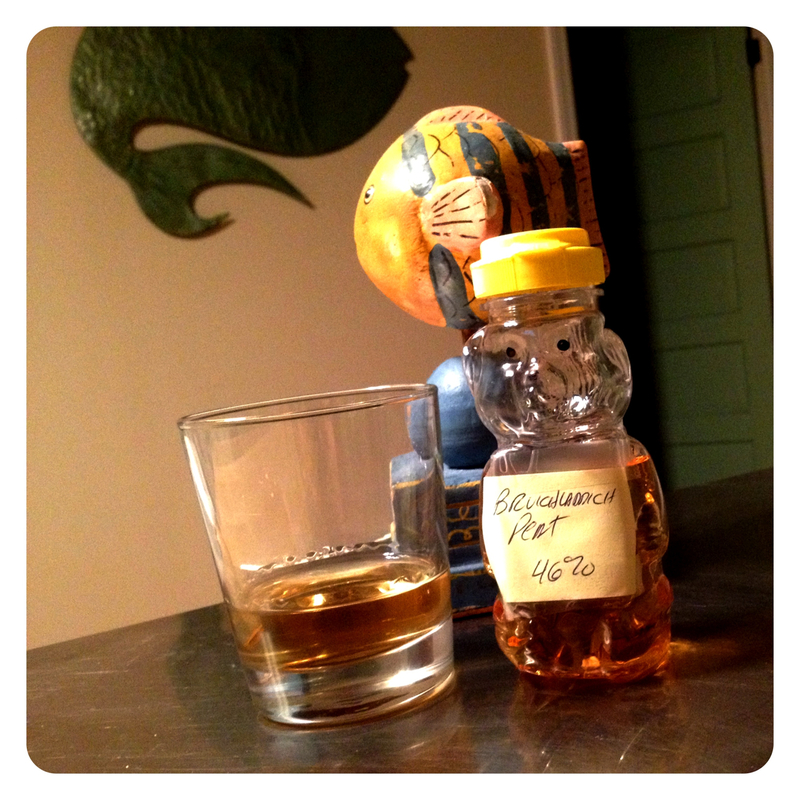 Love the Bruichladdich Peat in the honey bear bottle. Classic! Also love the look of that MBC collab beer. 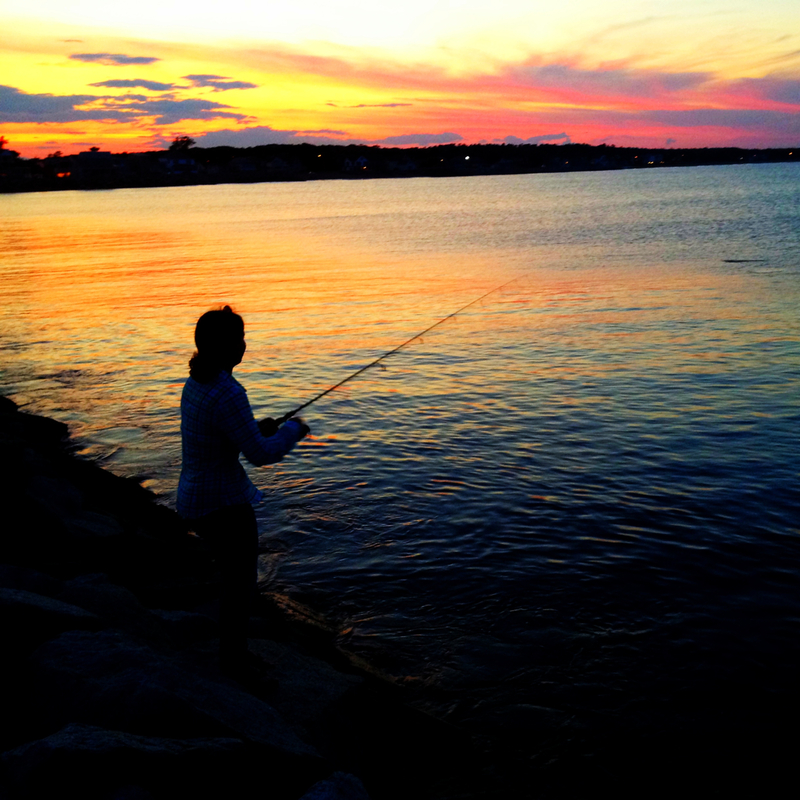 may have to head up to maine for that one. I’m planning a trip in the next few weeks, so hopefully MBC will have some goodies. 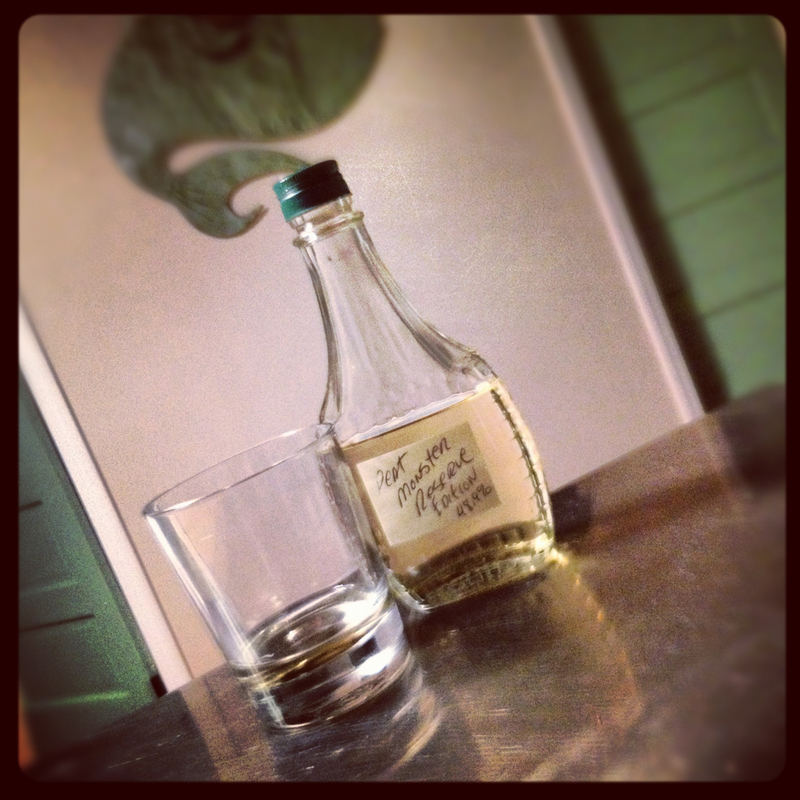 Our buddy Miracle Max has a thing for sharing whisky via the use of odd vessels. Pretty hilarious actually! I’ve had the entire regular line up of MBC beers. Still haven’t gotten around to trying the Collaboration beer. It has some solid buzz. If you do happen to head up to Portland, be sure to call first. I was amazed at how small of a brewery they were. They can’t meet demand and all that they had on sale at the brewery was the Collaboration and Peeper. Everything else was in progress, so you may be able to get Lunch, Zoe, or MO when you go. Mean Old Tom won’t be out till I think October. Also, be sure to bring a cooler since they appear to keep their “For Sale” beers refrigerated. How was Maine Beer Company? I’ve recently become a big fan of theirs. I had their Lunch back in May I think, and the MO and Zoe in the last week. All pretty excellent. I was amazed at how small of an operation they truly are. I know they say this often on their website, but until you see it in person, it’s tough to believe. When I dropped by, one of the brothers was outside hosing off the driveway and there was one woman working in the brewery (essentially a moderately sized garage) selling beer. I talked to the brewer briefly and he mentioned that they have three people that do some work for them every so often. The brewer was super nice and oh so low key. Those boys are working their asses off to keep up with their rapidly increasing demand. And yes… they make some truly wonderful beers! 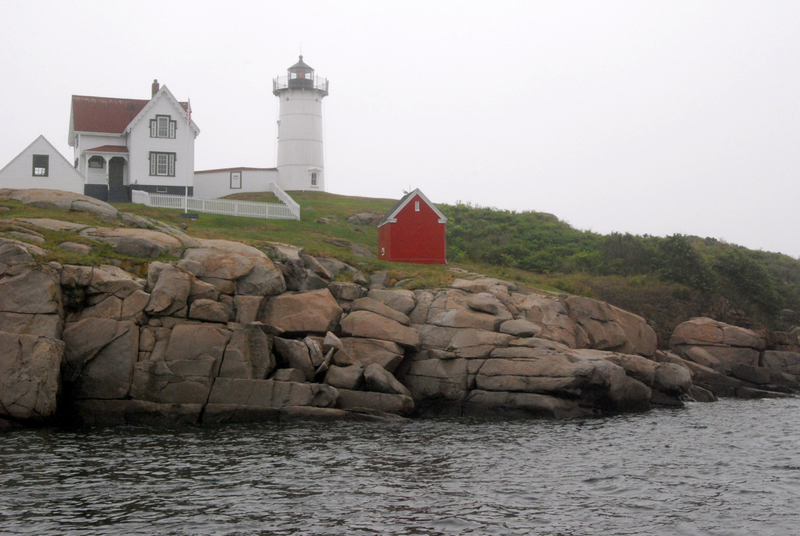 G, thanks for sharing about our mutually loved Maine, wish we could make it there as often as you do. Glad to see you got to Camden, we stayed there last time and loved the town. If you’re in the same area next year, head 20 minutes north to Belfast, where Marshall Wharf Brewery is, their tap list is staggering. Thanks Will! I do love it up there, especially in the summer. I can’t imagine how brutal the winter can be. Oh to be wealthy enough to have a summer and winter home! I think I’ve mentioned it before, but the wife and I did a 5 day sail out of Camden back in 1997. To this day, that is still one of our favorite vacations ever. Camden itself is a very pretty little town. So so curious to go farther north. Such a beautiful place to vacation! And if we ever make it to Belfast, I will definitely try Marshall Wharf. Sounds fantastic! Wow, looks like a great place to visit. I’ve only been there once, but this makes me want to return. Yo Max! If you like great seafood, cooler temps, and beer (I know you do! ), then you must definitely go back. I can’t think of anywhere else that I would like to spend my summers. Weird and wonderful! Excellent! Awesome photos. The ex and I used to stay at a camp on a lake “near” Camden (Near is is quotes because as anyone who’s ever been to Maine knows, where ever you want to go is at least 30mins away from where every you are). Enjoyed some really nice breweries up there, Sea Dog, Lompac, Atlantic Brewing, Gritty’s, Sunday River and Bray’s in Naples (awesome mussels). Sigh, I need to go back. Excellent post man! Looks like you had blast. I don’t know what it is about Maine, but every time I leave, I immediately want to go back. It’s a weird and wonderful place filled with great beer, great food, and beautiful surroundings. The natives are definitely quirky, and I suspect that there is a certain grizzled aspect to their personalities (I blame the long, cold winters! ), and I also suspect that they just don’t like tourists (which I can respect to a certain degree), but for whatever reason, I really like that. And I’m totally with you on the driving distances. Hence the phrase: “You can’t get there from here!”. Hope you make it back soon! Thanks for the comment. Actually, I spent 2 summers up in Maine before I was introduced to the finer points of craft beer, shaving, national politics and Peter Gabriel. It really a beautiful region. If only they’d stop infecting those lobster rolls with that horrific cream slurry! I’ve got a full year to sway you towards the cooler (in many ways) climates for summer vacation. And as far as the bug slurry, it’s completely optional. I prefer just butter. And of course a Peeper to wash it all down. Yum! Looks like an amazing trip! Love the sunset fishing photo and, of course, the Bruichladdich in the honey bear jar 🙂 Beautiful photos – thanks for sharing! Thanks WW! It was good fun. Thanks for the comment and the compliments. Maine has been on our short list of destinations for a while now (we’re big Stephen King fans and want to see what he’s always writing about), and I always figured beer would be big there! Have you had a chance to get over to Vermont? I hear the beer culture there is fabulous. And I’m very jealous of you being able to get to Allagash! Have you opened the Resurgum yet? 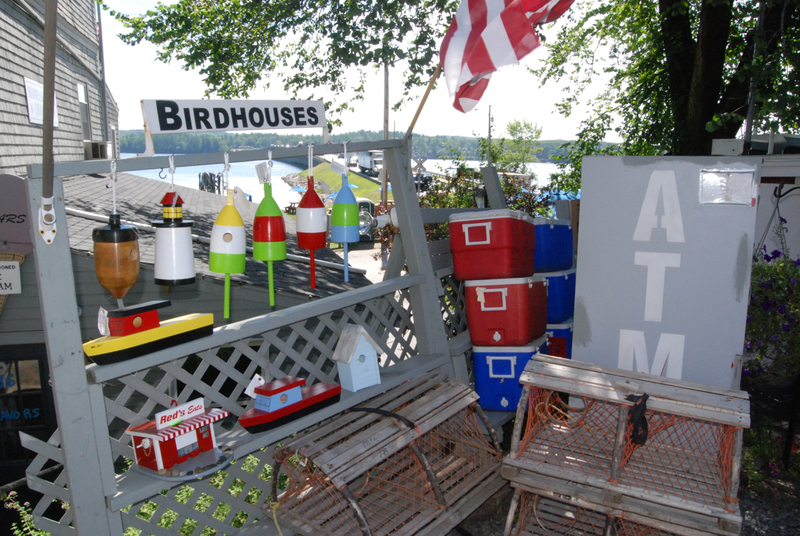 Maine is totally weird yet totally wonderful. I doubt I would ever head up there during the winter, but if it’s May to mid-October, I’m there in a heartbeat. I’ve only been to coastal Maine so far (on 4 different occasions. Going back this summer! ), but the wife is pushing for an eventual vacation by the lake at some point. We’ll see how that goes. I’ve been to Vermont twice, but wasn’t REALLY into beer at the time, so I haven’t had the chance to really do any beer tourism up there. If the other beers up there are as great as Heady Topper (i.e. 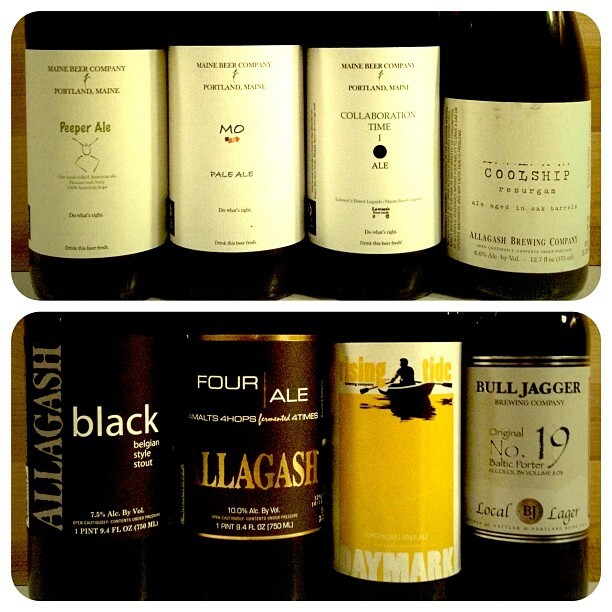 Lawson’s, Hill Farmstead, etc. ), then I’d say it’s definitely worth the trip. 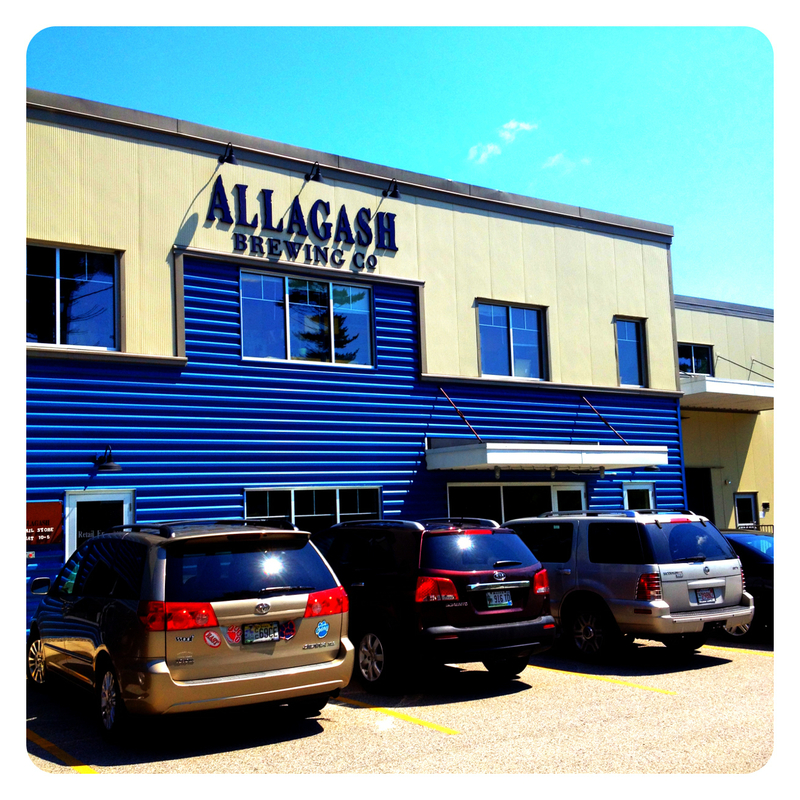 As far as Allagash goes, I only stopped into the brewery very briefly since they were right up the street from Maine Beer Company. Resurgam was tart-tastically delicious and totally worth the price! I posted a review back in the fall.